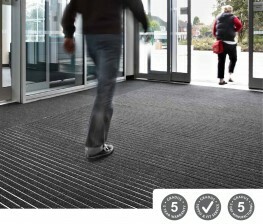 Syncros is the one if the leading Entrance Matting Specialists in the UK providing matting solutions for architects, Trade, Retail, Contractors, Shopping Centres and End user clients from all the leading matting manufacturers: Axis House Intramatting range, Milliken’s Obex Range including OBEX Quadrus, Foris, Forma, Forma HD, Forbo Nuway Range, Gradus Esplanade Range, Access Click, Mat in a Box, EMCO, Jaymart, Coba Premier Tile, Intramatting, EMS, CS Construction, Rawson, Heckmonwicke. 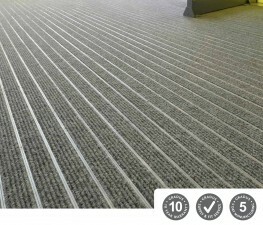 Syncros provides free advice, free site surveys, free consultation as well as a full in-house CSCS, SSSTS, Director IOSH, FESSI qualified installation team including excavation of new matwells, matwell frame provision & installation, surface mounting as well as same day collection or next day supply only of products. 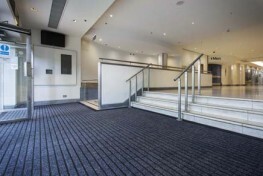 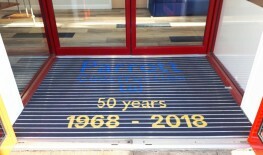 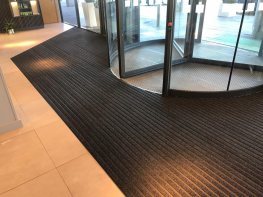 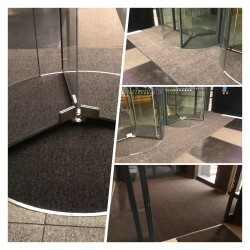 With over 30 years experience in the entrance matting field we are always happy to advise you on your specification requirements or entrance matting queries. 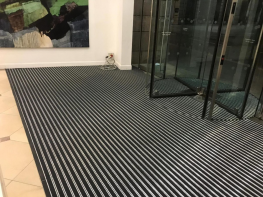 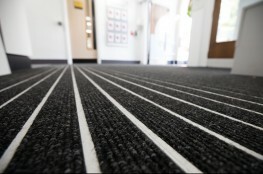 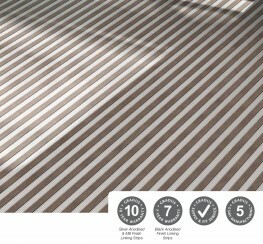 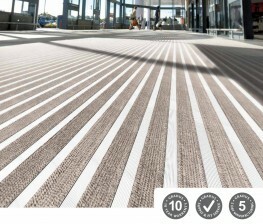 Whether you need advice, free surveys, samples, specification advice, national supplier deals, supply only or full installation, Syncros are THE Entrance Matting Specialist. 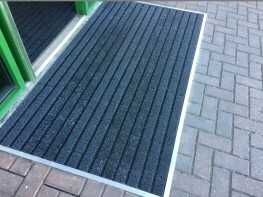 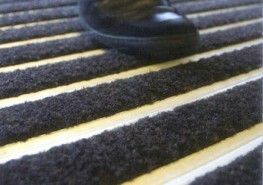 Access Click Entrance Matting looks great. 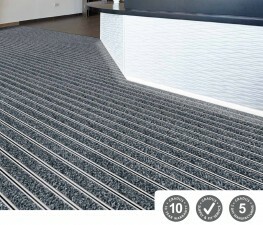 To have the ability to have same day collection or next day delivery will help in the fast paced retail market.